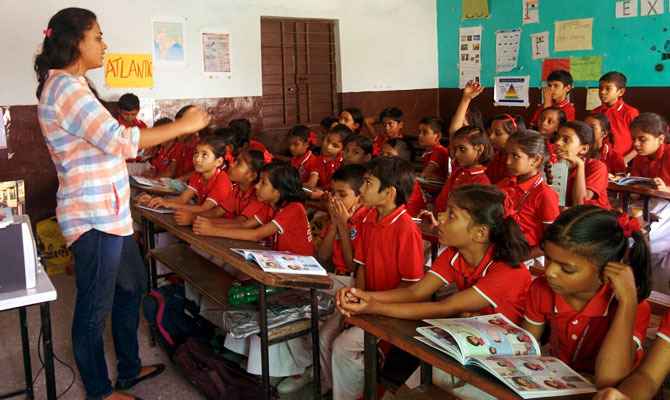 Menstrupedia Comic is the perfect tool for teaching young girls about menstruation. 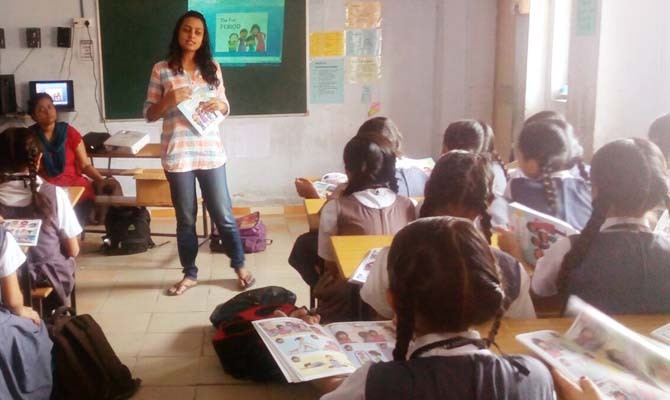 Beautiful illustrations and cartoon characters make it really easy and comfortable for teachers to talk about periods. 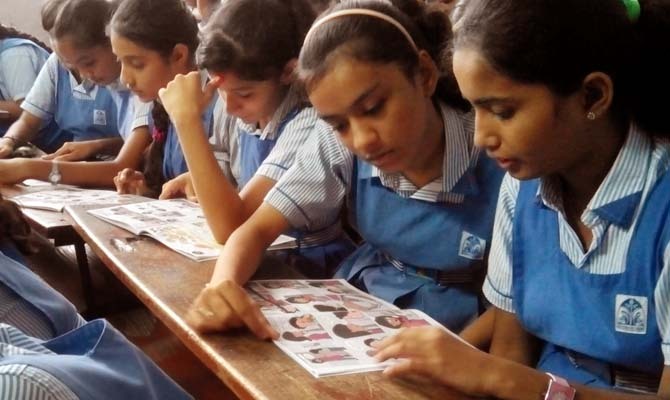 Menstrupedia Comic is being used by more than 6000 schools, 120 NGOs and 250,000 girls across India. Total quantity must be 50 or more books for subsidized rates. Better: Get 100 or more books at Rs 100 each. I agree that these books are not for resale. Know more. 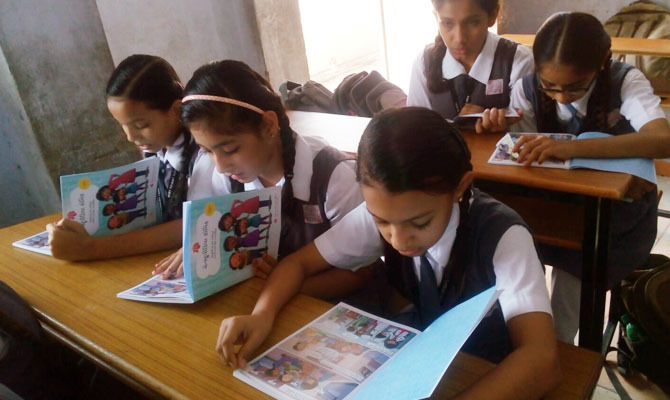 The subsidized books meant for schools, NGOs and CSR are not to be resold. Each of these books are marked as "NOT FOR RESALE". Please correct the errors in the form to proceed. Regular shipping. Delivery in 5-14 days. Rs 9 per copy. Pick up from local post office.